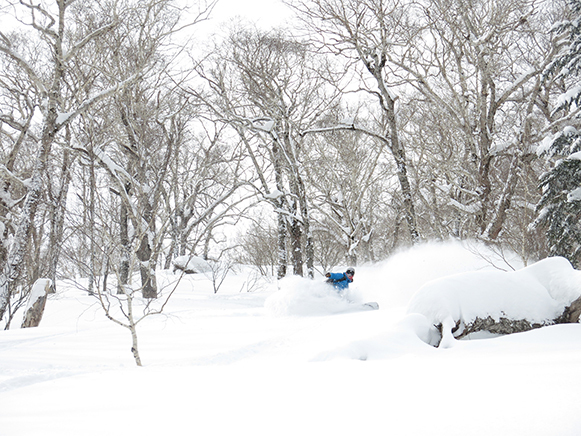 Vincent returns for a his second season as a Coach for Pro Ride after spending last Winter in Japan as a Backcountry Guide. 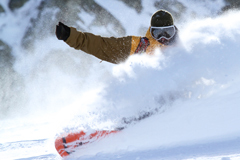 Vincent is a certified Coach by the German Snowboard Association and holds a Canadian Avalanche Association Level 1. 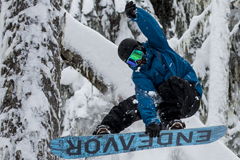 After being a Camper himself in 2007, he followed his Snowboarding career to Europe riding and ripping for a few years supported by different Brands such as Nitro Snowboards and Zimtstern Outerwear. His winter’s in Europe were spent filming and riding mostly around Austria. 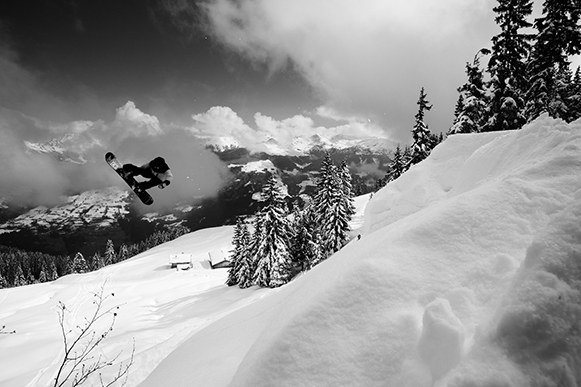 In the Zillertal mountains he felt most at home riding powder or catching some quality air time.